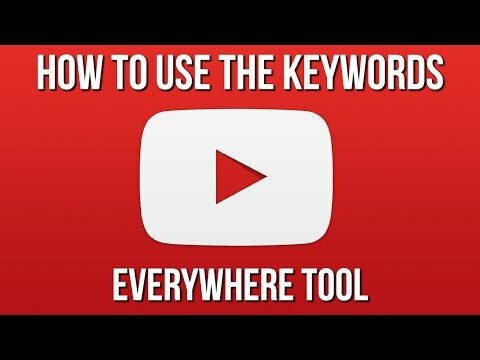 ‘Keywords Everywhere’ is a magical browser extension seemingly sent to us from the internet marketing Gods! You’ll be able to quickly find tons of keywords for your niche. In ten minutes you could have enough keywords for a month’s worth of marketing videos. AND IT’S FREE! The key of course is to build a list of keywords. And that’s exactly what the stars are for. You click the stars and it adds your keywords directly to a list for you.